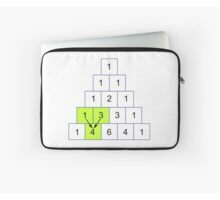 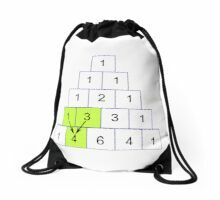 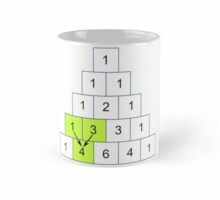 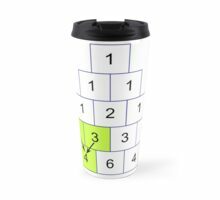 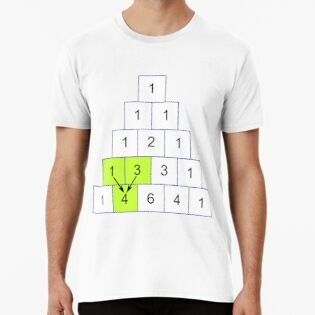 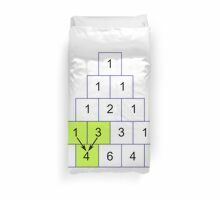 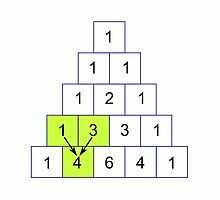 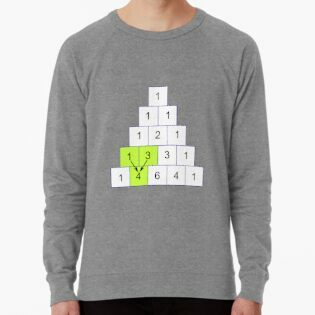 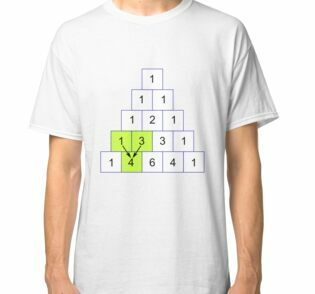 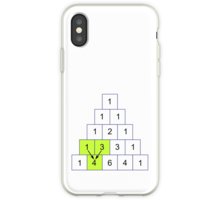 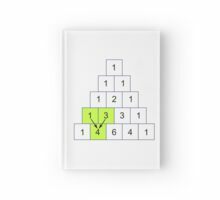 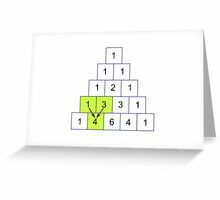 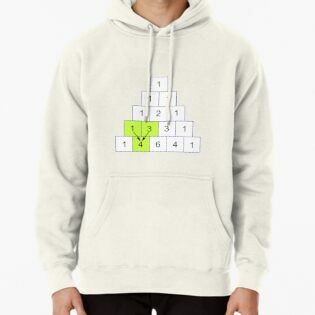 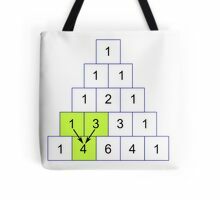 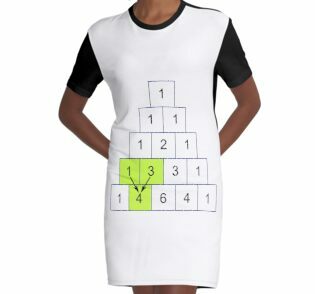 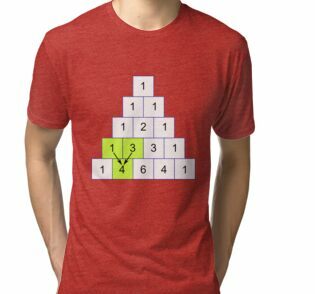 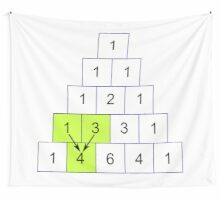 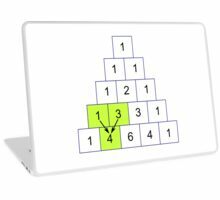 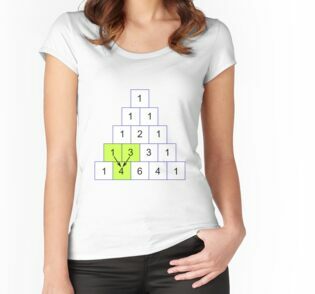 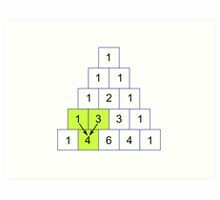 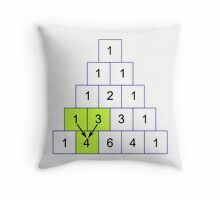 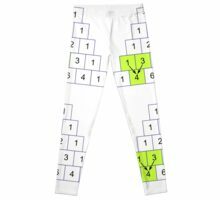 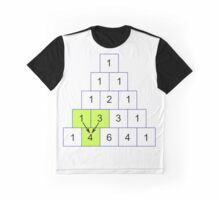 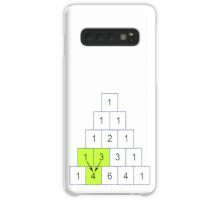 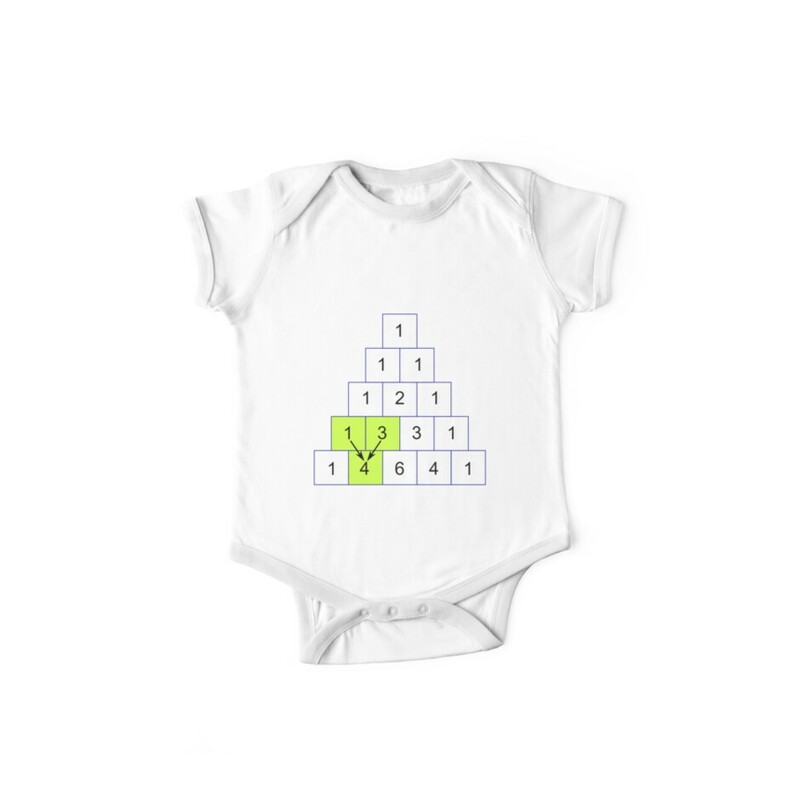 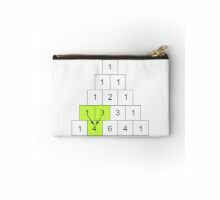 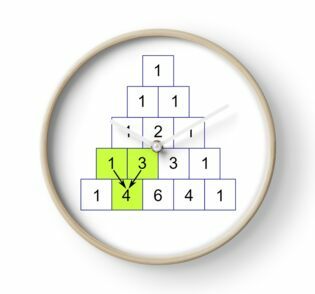 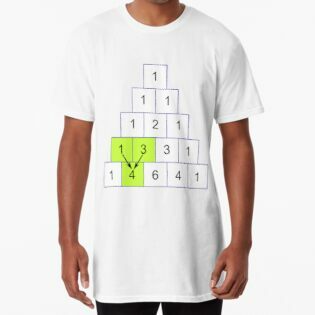 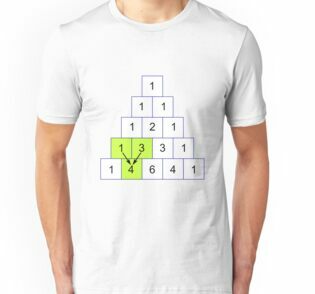 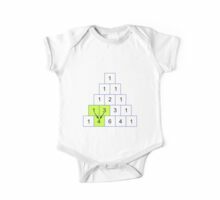 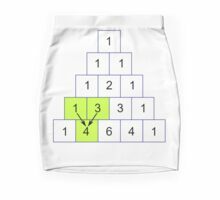 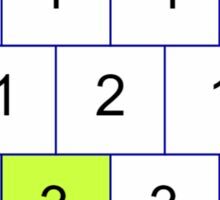 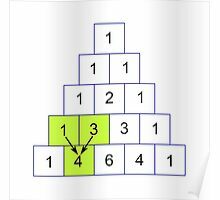 One of the most interesting Number Patterns is Pascal’s Triangle (named after Blaise Pascal, a famous French Mathematician and Philosopher). 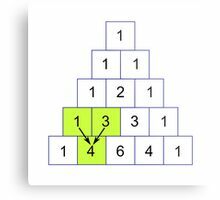 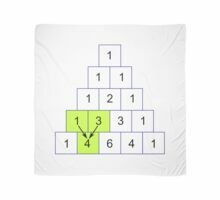 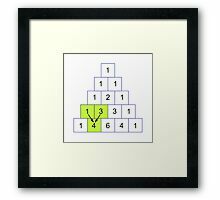 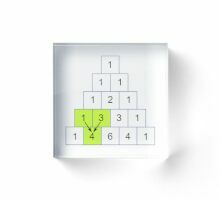 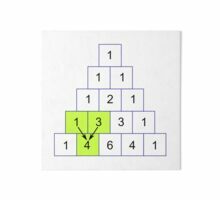 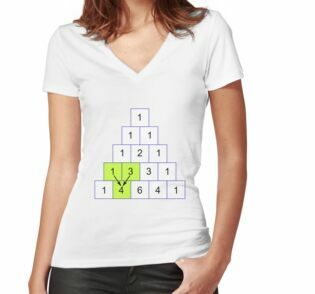 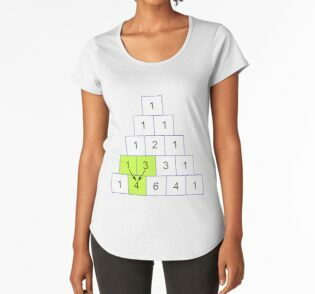 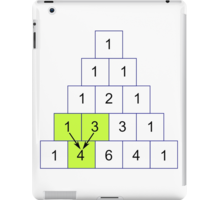 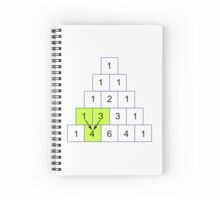 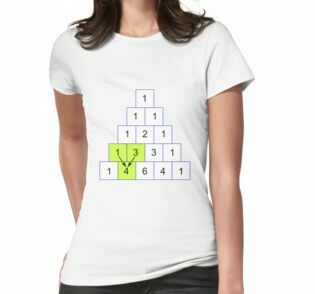 To build the triangle, start with “1” at the top, then continue placing numbers below it in a triangular pattern. 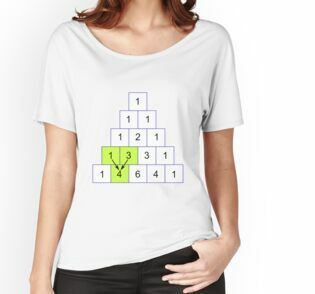 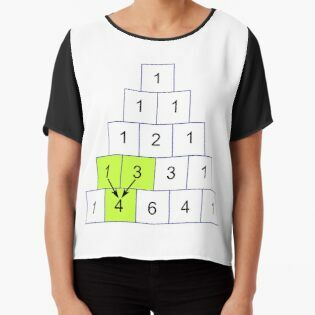 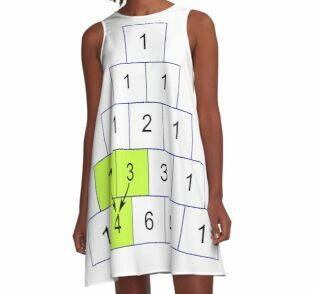 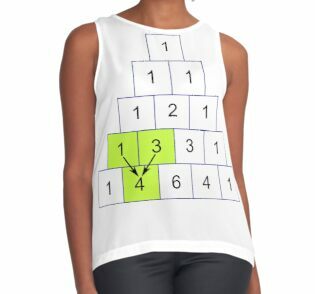 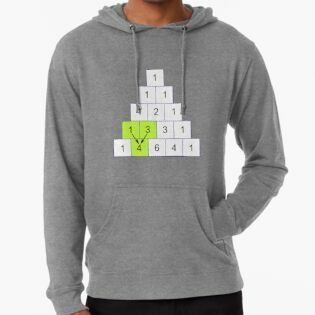 Each number is the numbers directly above it added together.